"Old School" PE Uniform & Reunion Shirt! 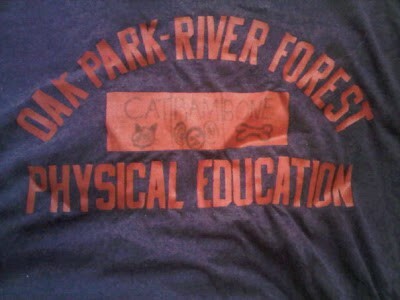 We know you miss your old PE Shirt, which have been replaced with a friendlier/safer version. Any DOOPER will stop you to ask where you got it, just turn around and let them see the backside! All Proceeds will be donated to OPRF Booster Club!